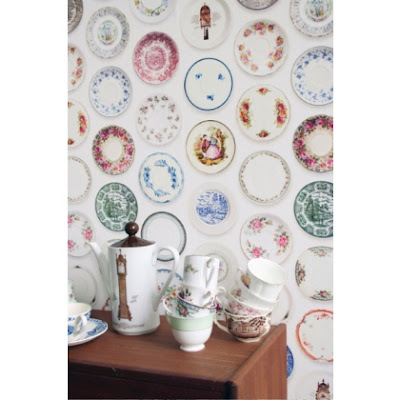 I have thought about using wallpaper in my home but I don't think I would ever be brave enough to do it. If I ever did use some wallpaper in my home this is definitely the wallpaper I would use. 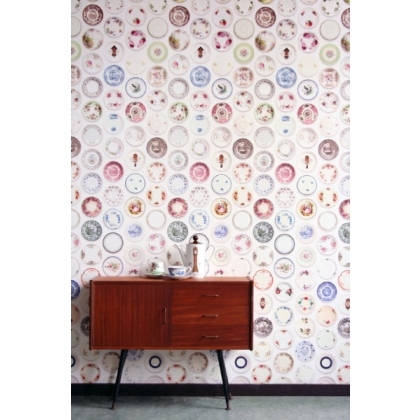 Check out this sweet wallpaper by Studio Ditte and it is now available for online purchase from Lark. I love pretty plates on the wall. 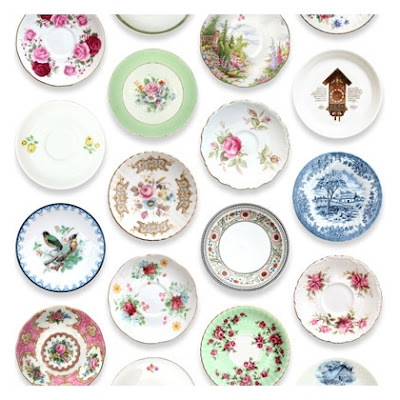 I understand that this has gone out of vogue a bit but I still love how sweet pretty plates look on a wall. I have some on the wall in my kitchen. I will get some pictures of them next time my kitchen is looking neat and tidy. 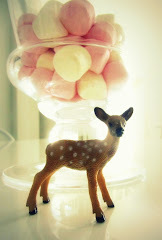 All of the above images are from Lark (I love this shop!!!). Check out the other styles of Studio Ditte wallpaper designs which are now available online from Lark. So cute! !